Who doesn’t love the sweet taste of berries? This summery dessert can be enjoyed year-round with fresh or frozen strawberries. 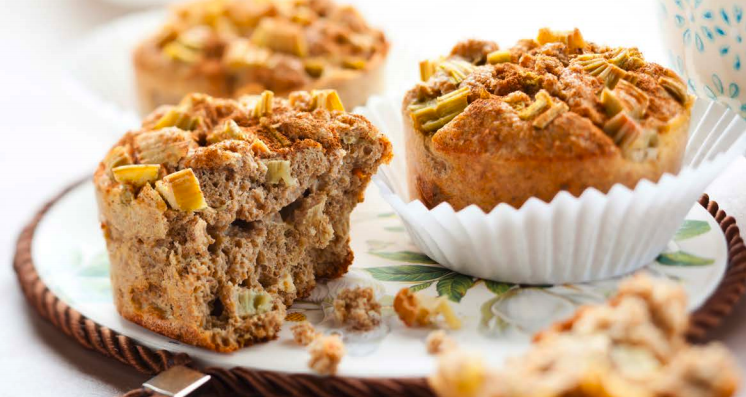 These wholesome muffins are studded with raisins, walnuts, and the comforting taste of apples and brown sugar.